233. 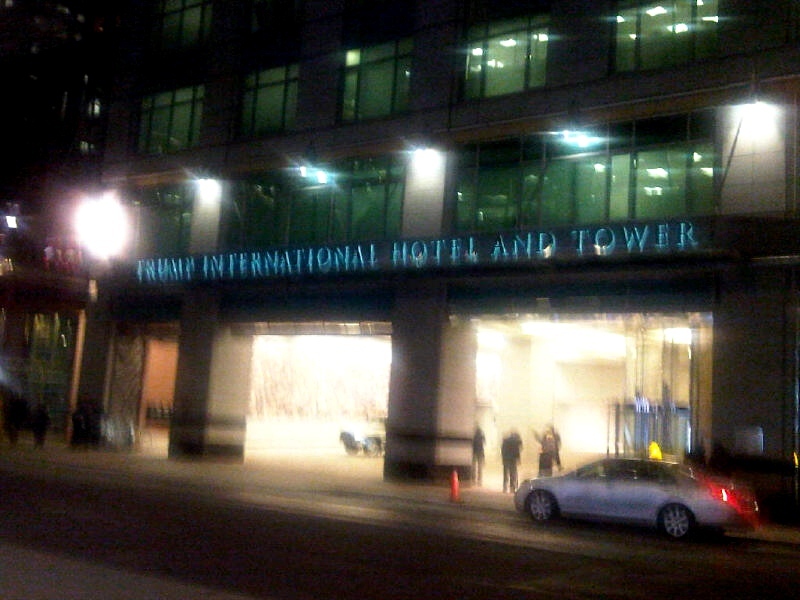 Trump International Hotel & Tower - Toronto | LEFTBANKED. A few days ago my friend & I went to the Trump Hotel on their opening night! 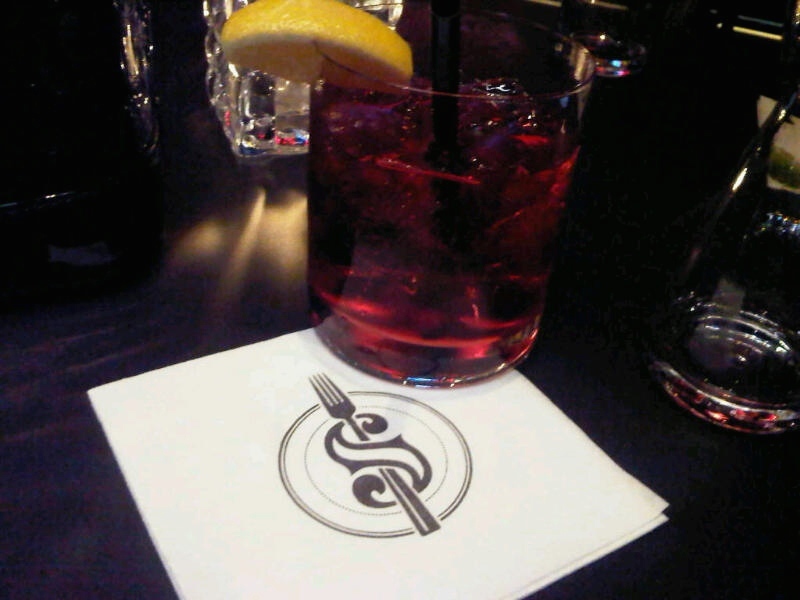 We just stayed at their lobby bar, named Suits. I really want to go to the restaurant when it opens. 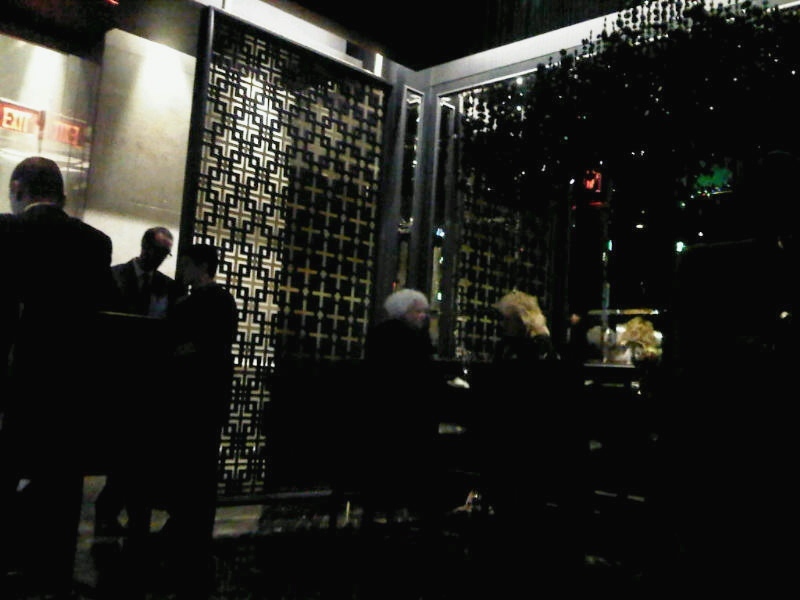 The bar was kind of small but the lobby/entrance was really nice. I wouldn't mind living here :D It's actually just down the street from my building. 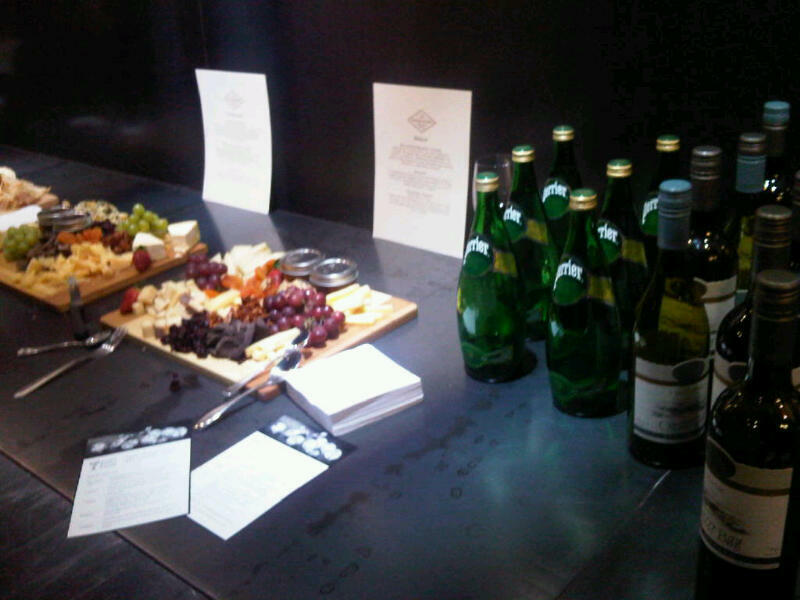 Might be visiting a bit more often..
Last night we went to an event held by Toronto Business Casual called Taste of Distinction: Wine, Fashion & Diamonds. 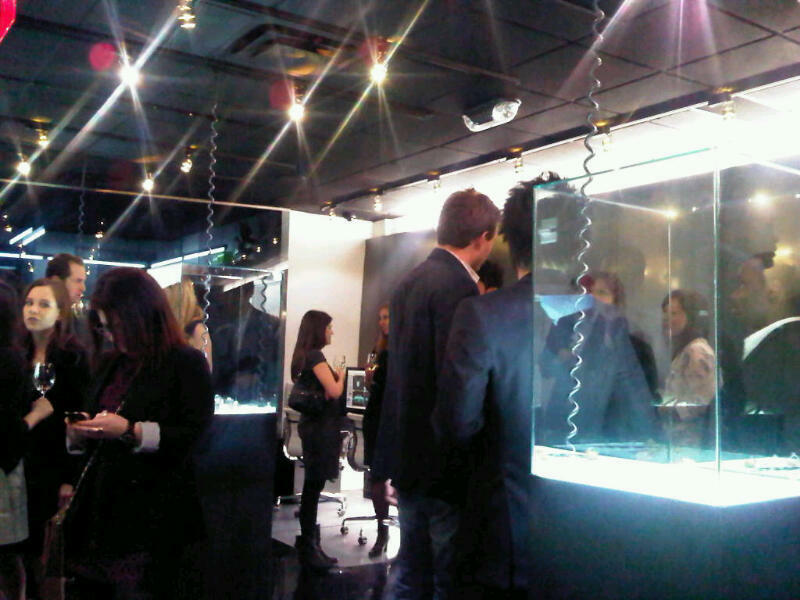 It was in the showroom of !Xam Diamonds. 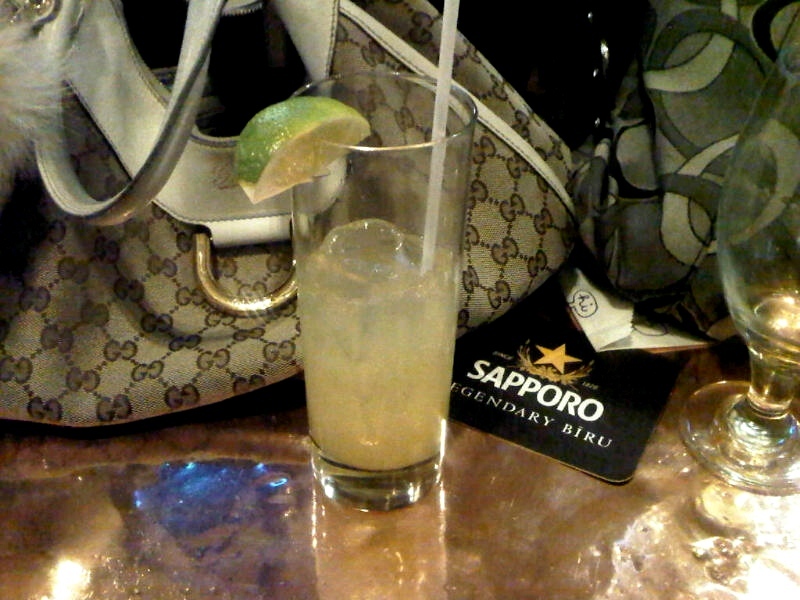 After that, we quickly dropped by at Irish Embassy then Pravda (typical night) then I came home. Ended up being quiiiiiite a good night. My front & back views. The shoes is amazing! It's your? damn I wanna come to toronto again!!! Good pictures! 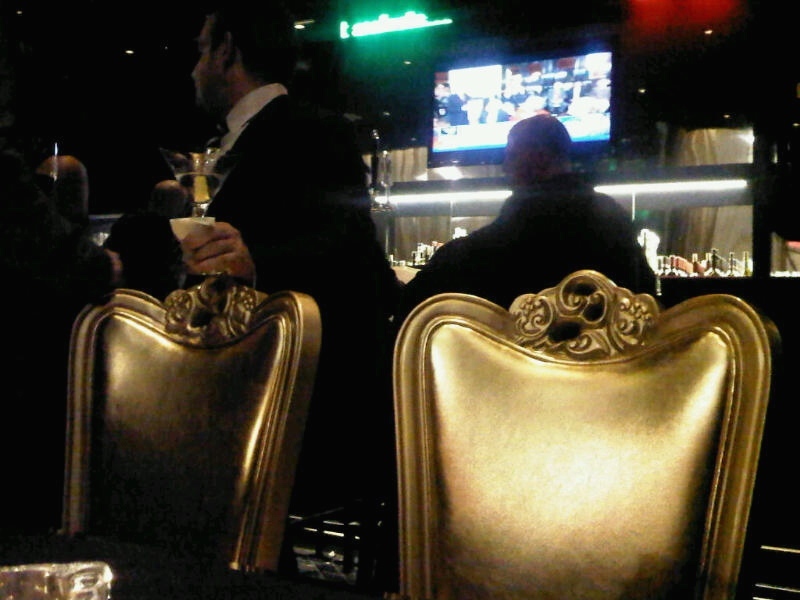 I really like those golden chairs! Love your shoes!! Great blog! Oooh I love all these glamorous photos! Thanks so much for stopping by! I'm glad you directed me to your blog...I love it! Going to follow now...hope you'll follow back!! the event looks fabulous! thanks for sharing! thanks so much for your comment! wow it looks like a great event and place to spend some time! Thank you for your comment on my blog! How nice that you've been to Helsinki, when was it? What did you think about my home city? Great pictures! The Trump Tower looks fantastic! We've a DORIS giveaway on our blog! Check it out! Wow, all of the above seem to be such wonderful places, I'd love to go there. And those shoes are fab! ps. thanks for stopping by my blog. Hope you can shake the winter blues soon as well! Personal posts have always made an appearance on my blog quite depressing really when things such as friendships start to change but at the same time i think also my outlook on everything has also changed. the hotel looks totally amazing! Fun! Looks like you had quite an eventful week! Love what you wrote on the coasters! Hehe! Thanks for commenting on my blog! Would you like to follow each other? love the furry tale on your bag, so cool! lmao at your drink coasters. Those are definitely things to celebrate! Gorgeous shoes, btw! Great picture! Thanks for stopping by and commenting on my blog! New follwer for sure - love yours!! Great pictures as always ! Being from Toronto myself , I really enjoy all the pics you post of our lovely city! I just wanted to let you know that I have been participating in the Kreativ Blogger's Award and recognized left Banked on my blog. I truly find your pictures to be inspiring and your blog is a site that a visit frequently. if you would like to participate you can grab the award jpeg off of my blog. Amazing pictures, great post sweetie! I only have one thing to say....So jealous! Thank you for your sweet comment at my blog! Wonderful photos! 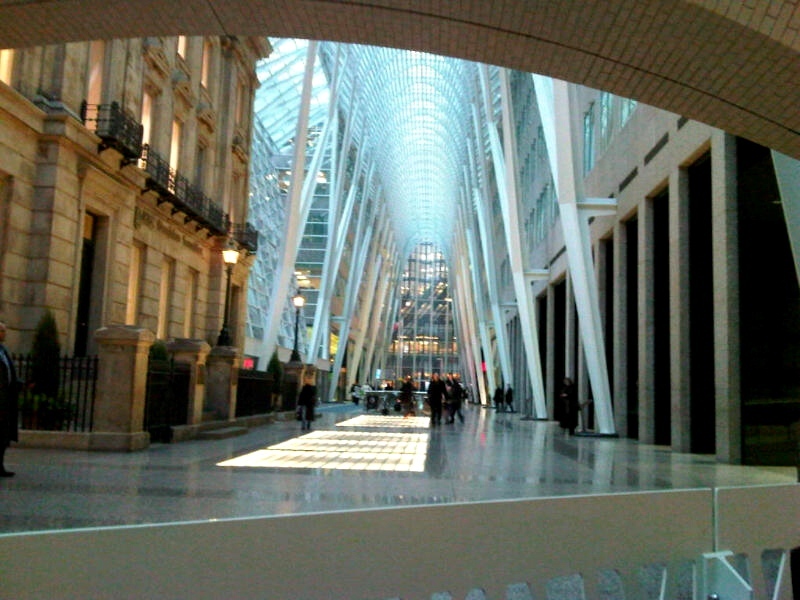 :) I see you are from Toronto, I recently visited you great city, I love it, such a beautiful place! :) xoxo Kisses! Hello! Thanks for dropping by and saying hi! It's nice to hear from a fellow Toronto blogger. 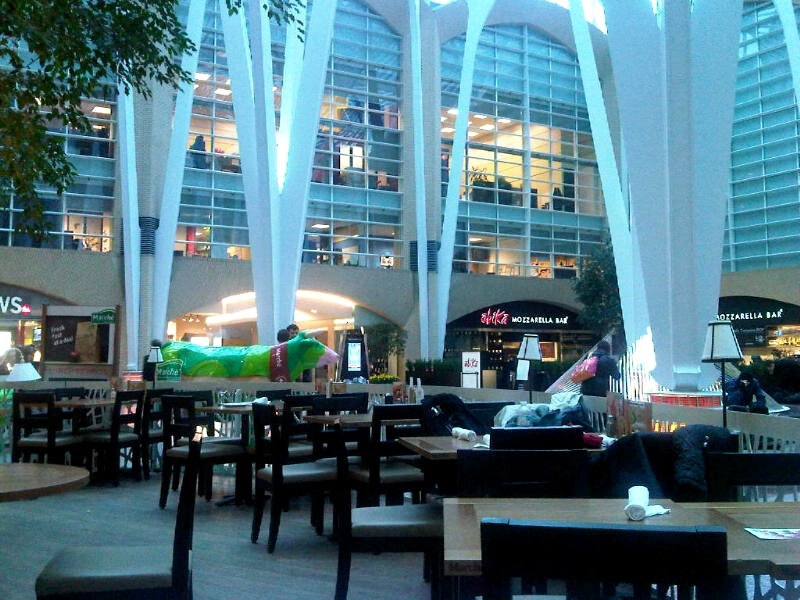 I recognized Obika Restaurant in one of your pictures! Have you been there before? It's a great restaurant - I find the ingredients really fresh. That's neat that you went to the Trump Tower opening :) It's also just down the street from me LOL I guess we're neighbours! 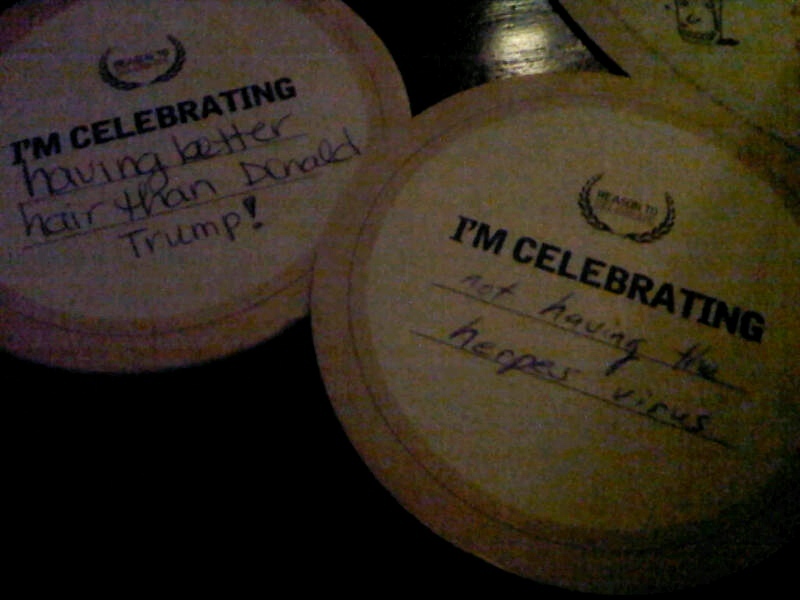 hahah i really like what's written on those coasters. so funny. Ah, love your shoes! Where are they from? ?